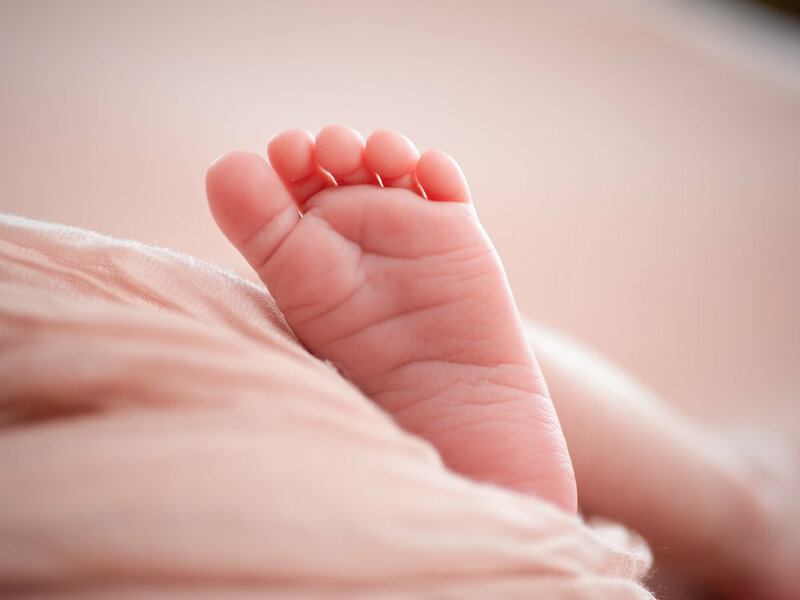 "The littlest feet leave the biggest footprints in our hearts." Every single newborn session that we have is a new joy and a unique moment for us in the studio and so precious to each family. 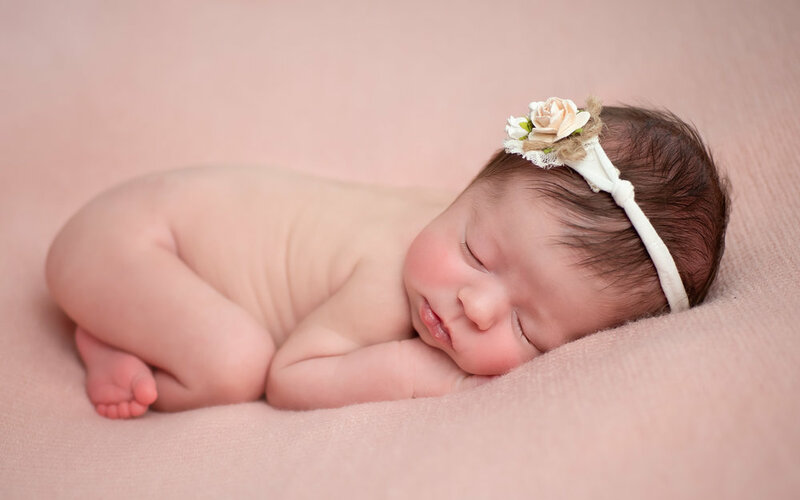 We never tire of making gorgeous images of the cutest little newborns in Cincinnati. There is no doubt that the love we are honored to capture enriches us and brings us so much incredible fulfillment and joy. Every family has a story and we are so lucky to get to bring the story to life for generations to come with gorgeous memories. Please check subscribe below for more content. *All images created by Olympus Visionary, Tracie Maglosky and @getolympus cameras and various lenses. Dresses used from Sew Trendy Accessories.